What’s going on in one of Latin America’s most promising solar markets? The auction cancellation last December leaves the solar industry perplexed. 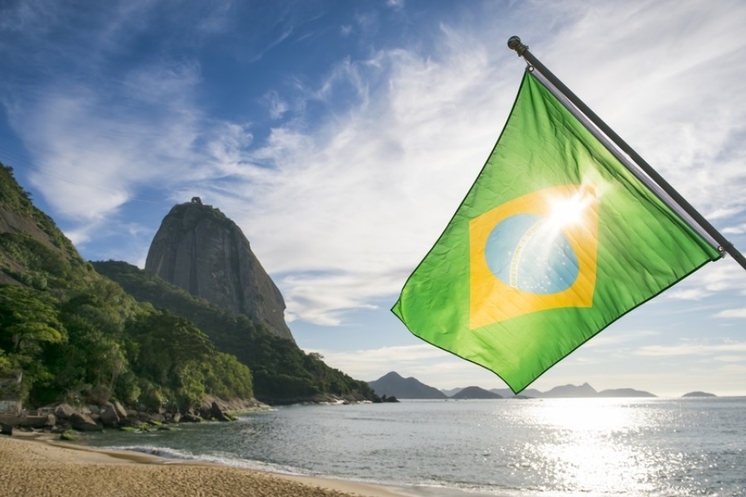 Nevertheless, there are plenty of opportunities for the solar sector in Brazil. Time for a reality check. Join our webinar. Learn about the latest trends and find out brand new opportunities. 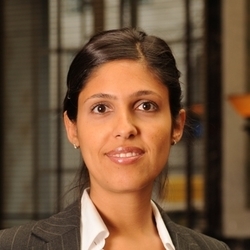 Camila Ramos has 14 years of experience in the Latin American renewable energy sector. She is managing director of CELA – Clean Energy Latin America as well as a member of the Board of Directors of 3 organizations: ABSOLAR, the Latin American & Caribbean Council on Renewable Energy (LAC-CORE), and the InterAmerican Clean Energy Institute, and Expert at the National Renewable Energy Laboratory’s (NREL) Clean Energy Solutions Centre. Prior to CELA, Camila served as Brazil Country Manager and Head of Latin America for Bloomberg New Energy Finance (BNEF). Camila has a BSc. and MSc. in International Political Economy from the London School of Economics and Political Science (LSE).